Greg was born and raised in Montclair, NJ. Before beginning his endeavors involving High Point Brewing Company, he was a Research and Development Chemist and an Environmental Scientist working for USEPA. Greg saw the steady growth of craft beer interest on the West Coast, and he began to home brew his own beer. He watched as the expansion of craft beer started to slowly make its way toward the East Coast, and he interpreted this as an opportunity to make a unique style of beer. German wheat beers were his favorite at the time, and he decided to take an apprenticeship in Southern Germany as a brewer. Once he finished, he decided to come back to the US and put together a business plan. Greg test marketed his prototype beers. 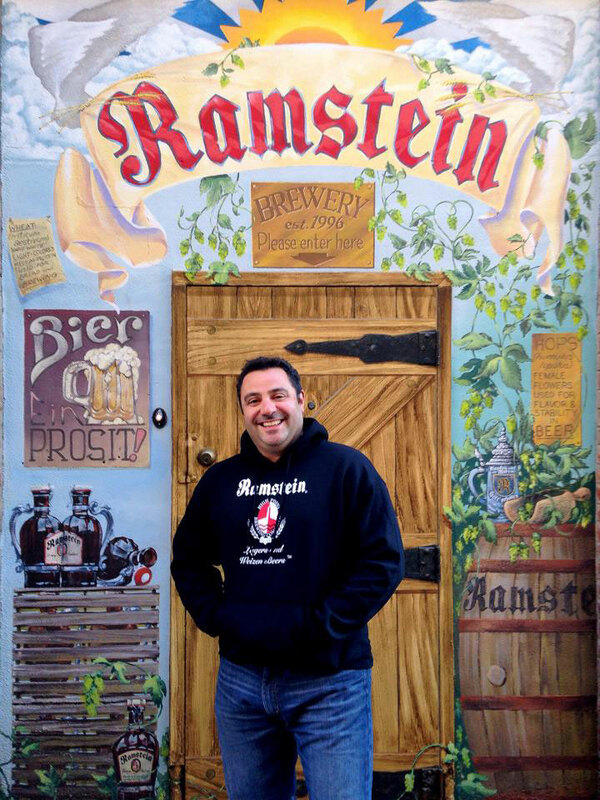 Based on the overwhelming positive response and awards, he decided to open High Point by selling stock to friends and family to open a new brewery, Ramstein!